DYK I’ve never had a pediatric client. 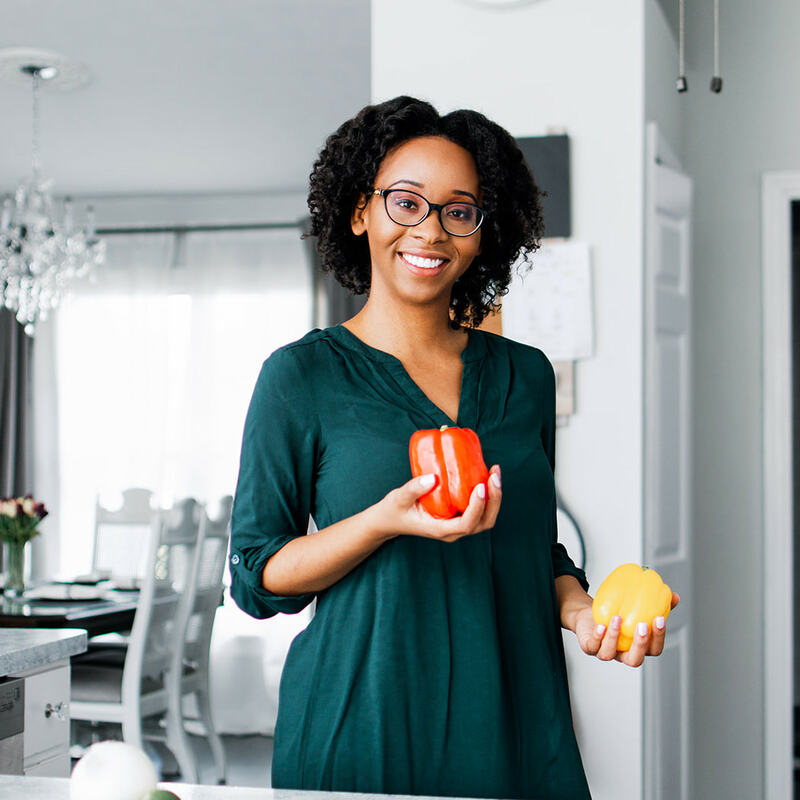 For this reason I’ve invited Heba Abdelnabi, MS, RD, CDN to give us a nutrition lecture. That’s right get comfortable and grab a snack! 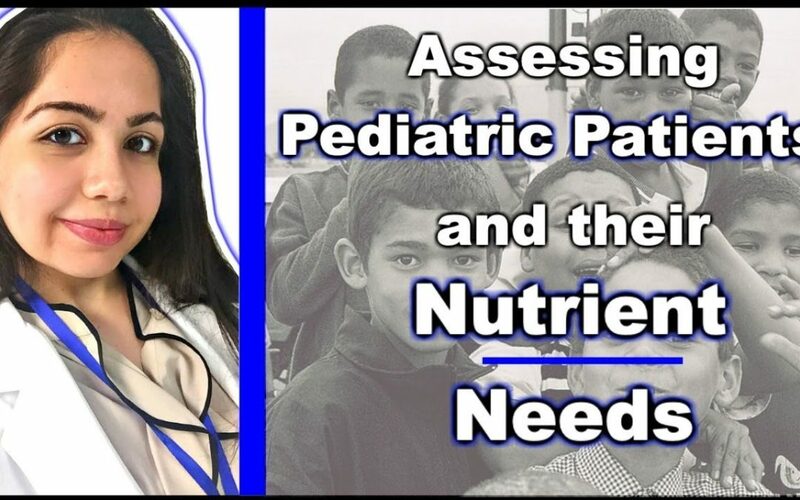 Heba will be sharing with us how to assess a pediatric patient and their nutrient needs.